A great choice for multi-day hill walking and trekking trips: the T Aenergy High GTX Women from Mammut! These walking boots are nice and light, so you'll never feel like you've got bricks for legs after long stretches of walking. Plus, despite how light they are, they're very sturdy and fit like a glove. 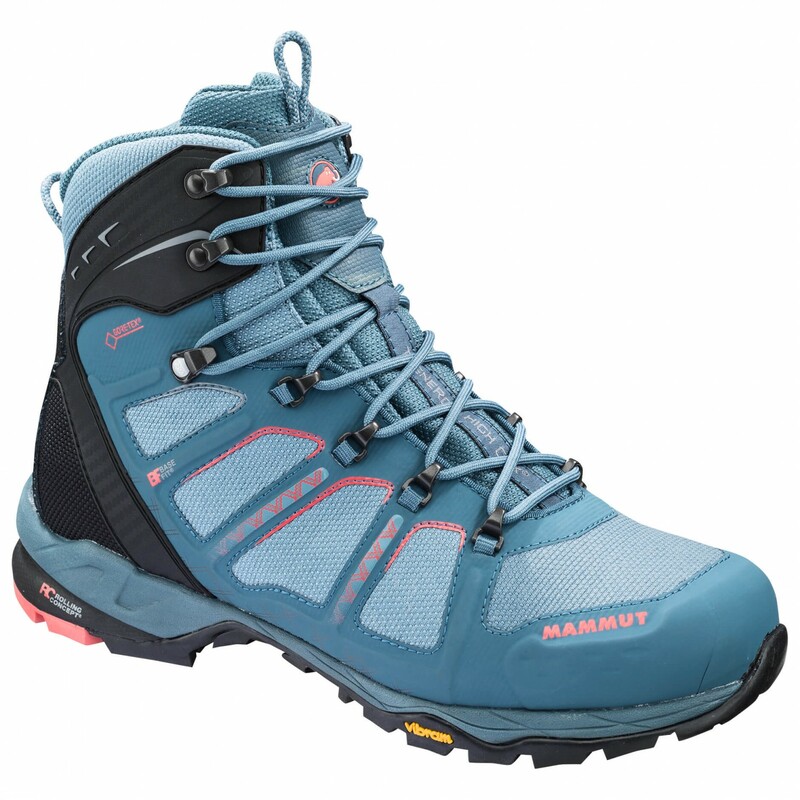 Mammut has also added a mudguard and a breathable, waterproof Gore-Tex Performance Comfort Footwear membrane to complement the tough upper. 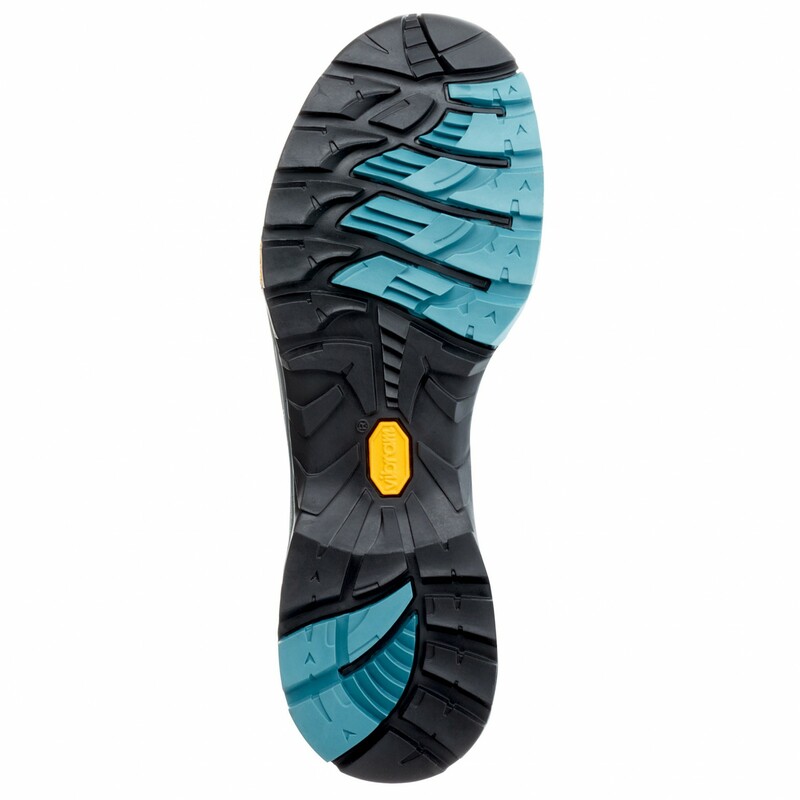 This makes the boots extremely durable and will ensure that your feet stay dry in horrible weather. 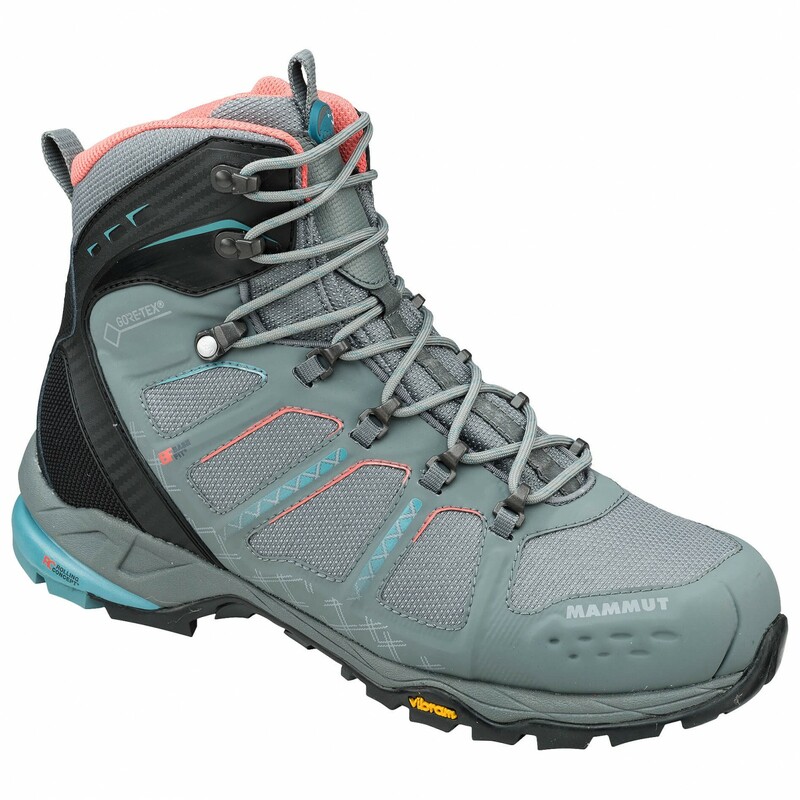 The women-specific last and the cushiony midsole make the boot very comfortable to wear as well. The Rolling Concept technology promotes a natural foot roll as well. 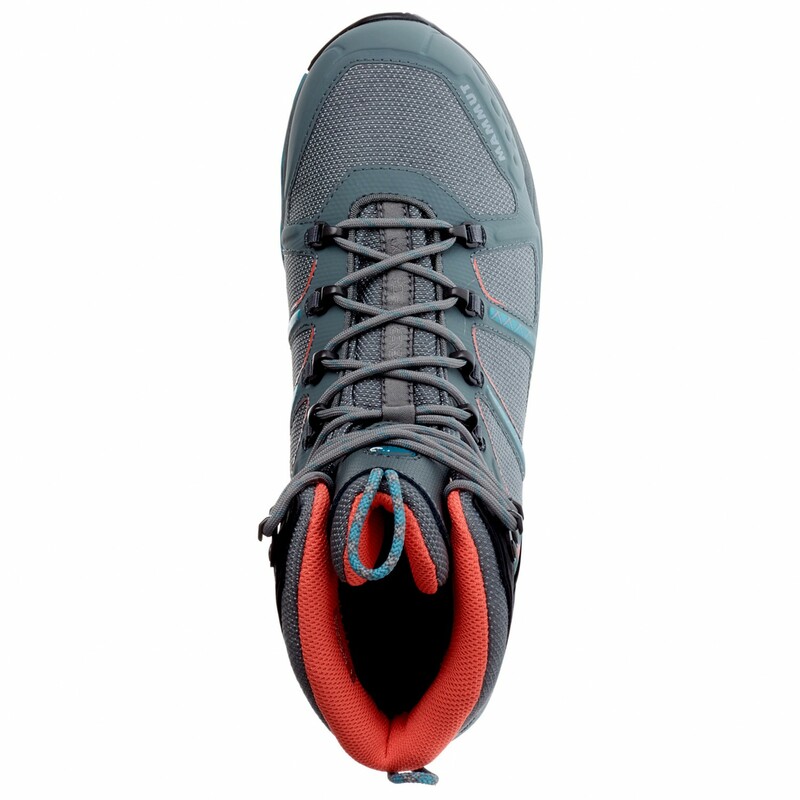 Not even steep, technical terrain will pose a problem for the T Aenergy High GTX Women. The lacing and the Base Fit system, which guides impact forces above and below the heel bone, will ensure a secure and comfortable fit. Really like this boot. Light yet strong and tough. Used in both summer and autum Scottish mountains . Stayed waterproof in very wet muddy conditions. Love the green colour as well!